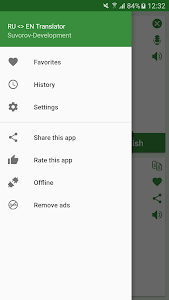 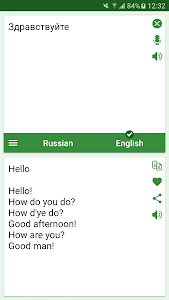 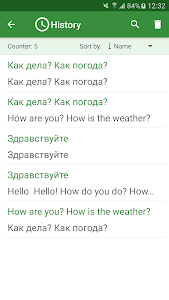 With this translator you can easily translate words and text from Russian to English and from English to Russian. 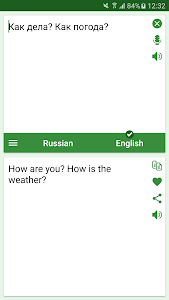 You are able to translate words and even sentences, in just a split second. 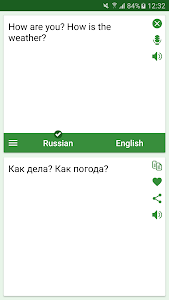 Similar to "Russian - English Translator"